Private Property CEO, Simon Bray, talks about the City Bowl neighbourhood on the Expresso Show. 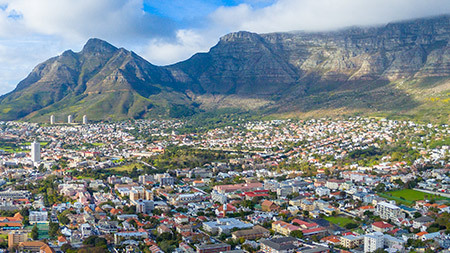 With cafe society, cultural happenings and the mountain on your doorstep, Cape Town’s City Bowl offers an enviable lifestyle. Cape Town is a prime tourist destination. Find out from local property experts about the property market in this popular city. Pet Friendly, Furnished and BIC.